We Work with Clients Spanning Every Field, Across the Globe. Creating fun, engaging experiences using the new employees’ phones has been a big success. Creating burst information was the key. The clean format of the Train by Cell Mobile Web Platform allows the client to add content, make changes, and track usage instantly. The new employees love the gamification aspect of their new onboarding process, too. With more than 200 stores spread throughout 18 states, this consumer goods retailer client has been in business for 50 years. 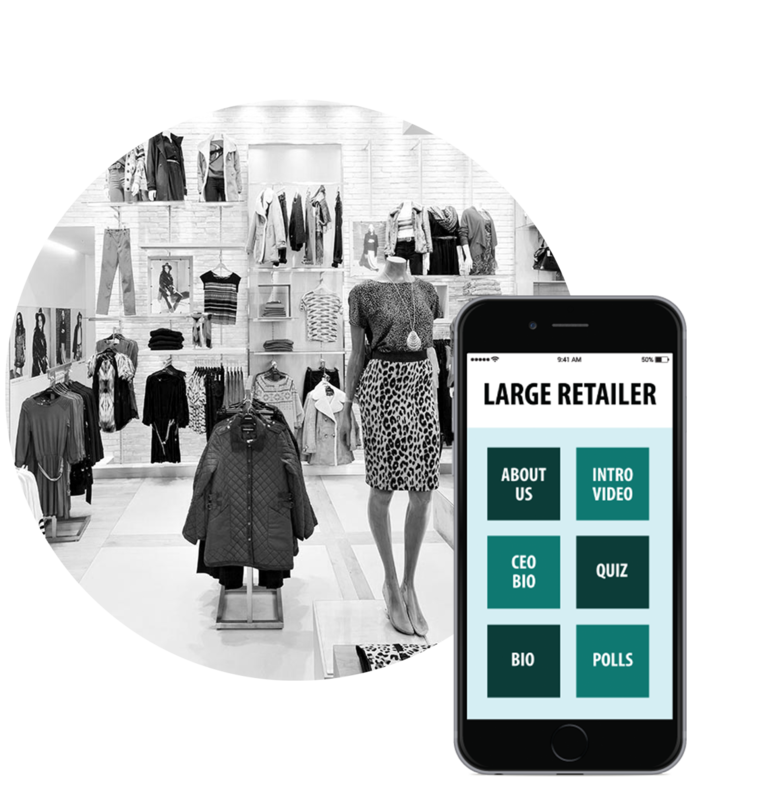 The client not only has a wide variety of different products in its stores, it also has a large sales force in each store, with frequent turnover. 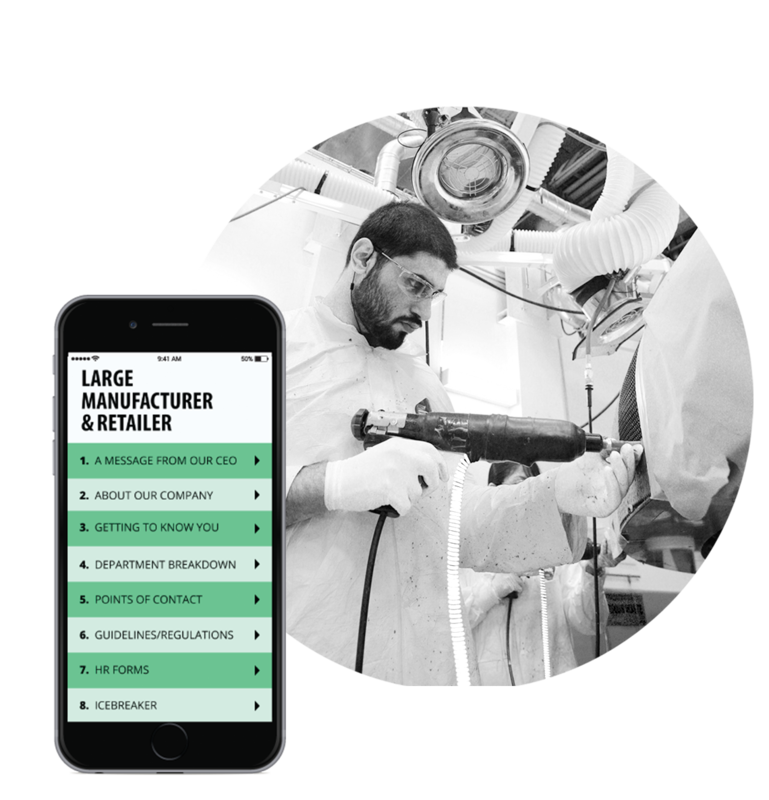 To ensure that employees are current on products and features, the client turned to Train by Cell to create a mobile product handbook using our mobile web platform. 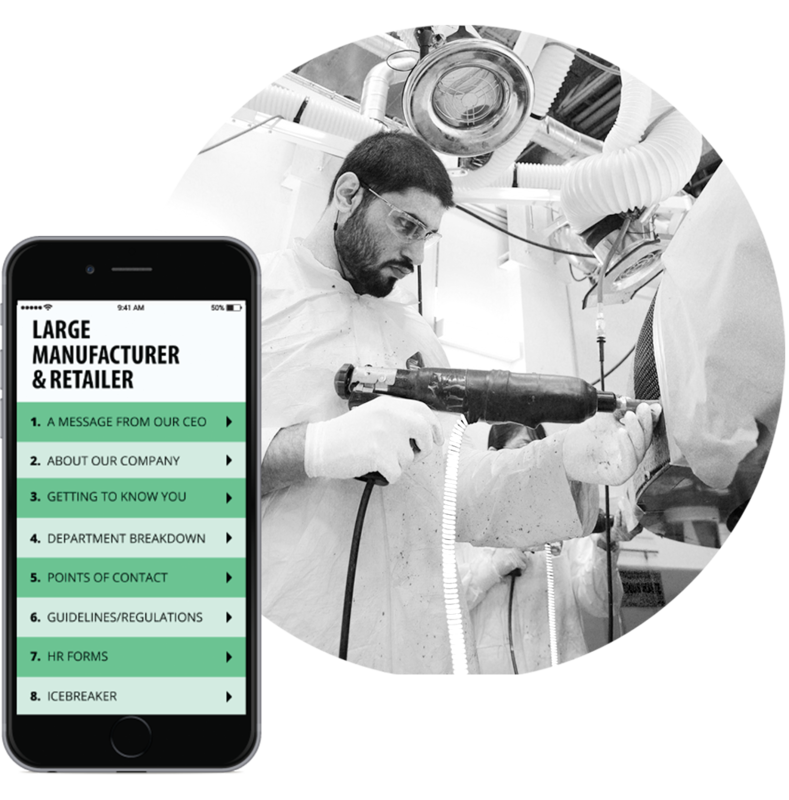 It now also sends out text messages with links to videos and product information. Adding a contest with a great prize has greatly increased participation. 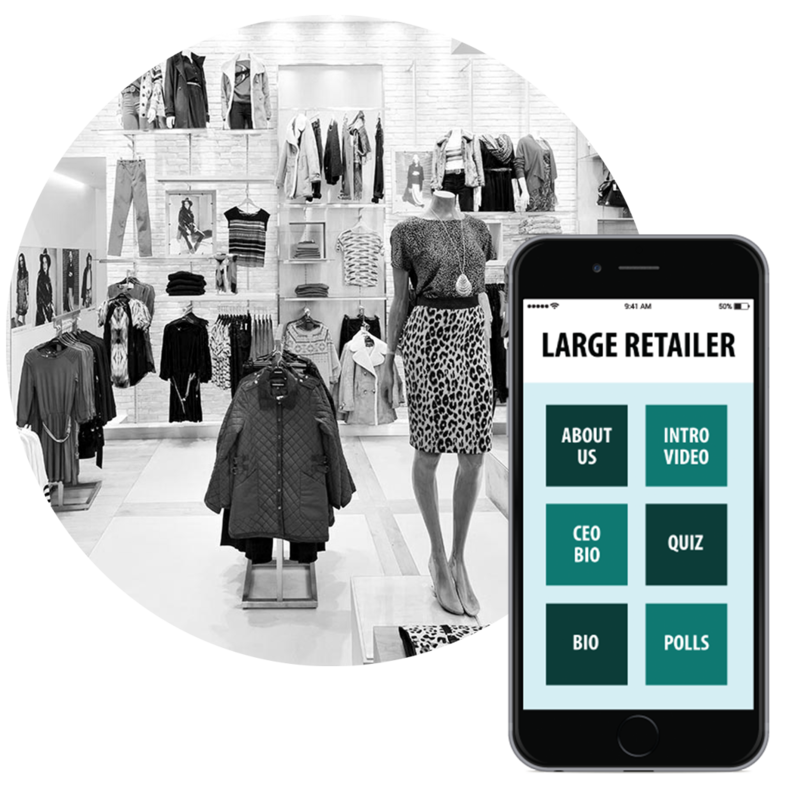 The result was a streamlined mobile website with pertinent store and product information, specific warranty and sales tip information, and training quizzes. 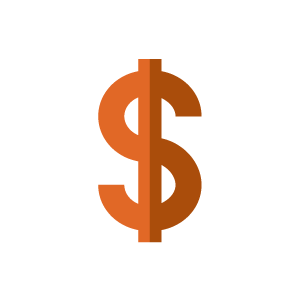 This international company sells highly regarded products in more than 75 countries. Its sales force totals than 50,000 workers. 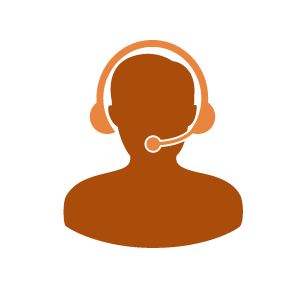 This client turned to Train by Cell to reach its large sales force and deliver on-demand content to representatives easily, wherever they are in the world. 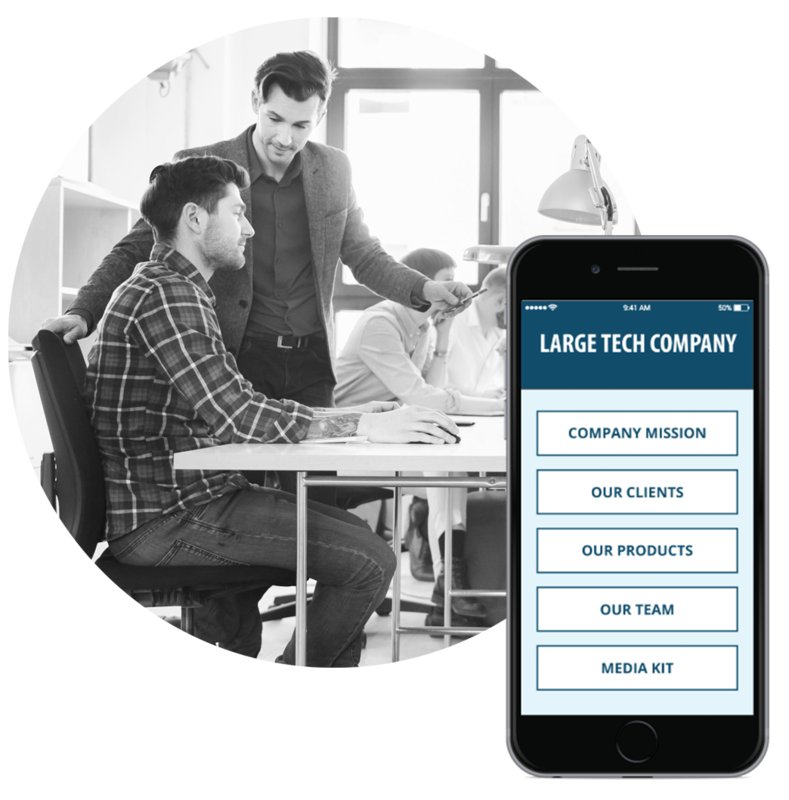 The client created a mobile website with pertinent sales sheets, company policies, and videos, so salespeople can stay up to date with their corporate counterparts. 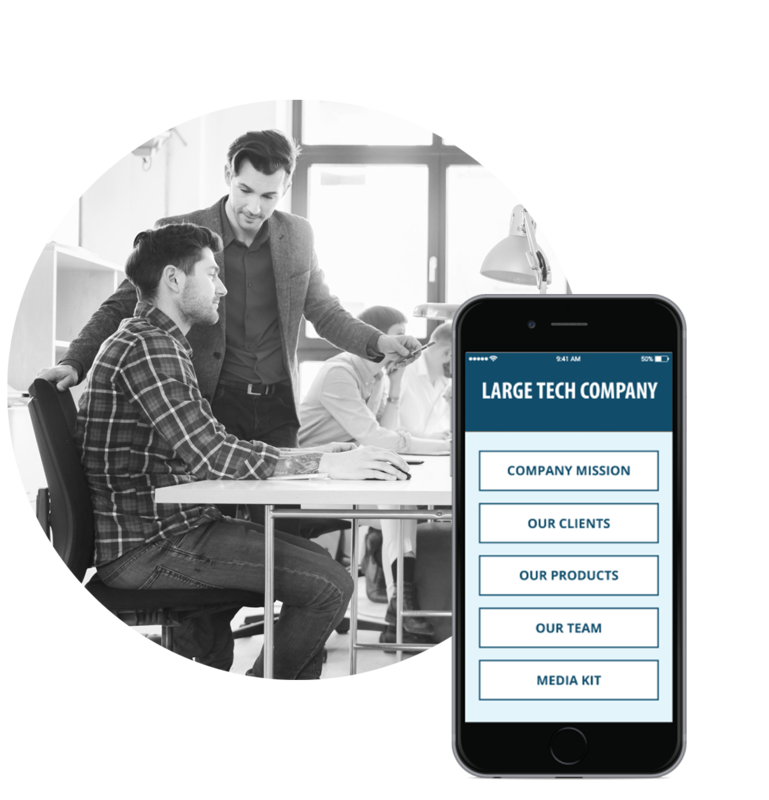 This organization also implemented our text messaging system, perfect for instantly reaching a large audience, including, salespeople. 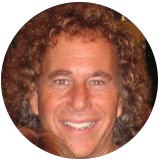 Hear an interview between mobile industry expert and Train by Cell client, Jack Wexler, and journalist Jerry Kay. 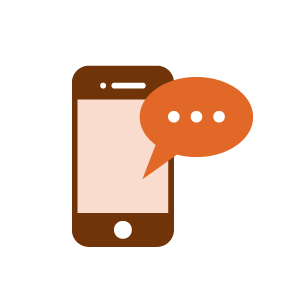 Jack, a well-known proponent of mobile technology in the workforce, uses Train by Cell as a powerful way to engage with younger generations and increase dialogue among employees. Train by Cell makes new wine and spirits information come alive everywhere you go, appealing to potential customers as well as industry experts at the tap of your phone. You should strongly consider a mobile authoring platform like Train by Cell for delivering short eLearning lessons to your learners' mobile devices. Want to talk now? Email Train by Cell at: info@trainbycell.com or call us at415-615-0150. 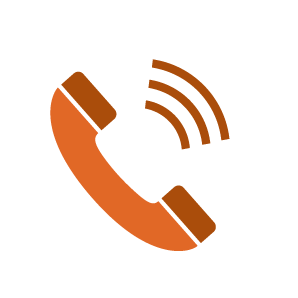 Request a personalized quote from one of our mobile solutions consultants.